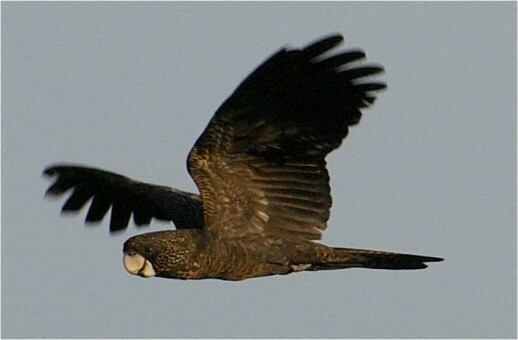 The Recovery Team and BirdLife Australia are seeking further sightings of flocks of the endangered South-eastern Red-tailed Black-Cockatoo over July this year. 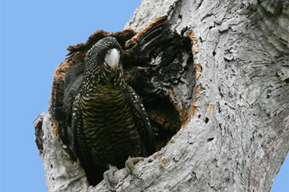 We are eager to receive sightings of twenty or greater birds in areas across the cockatoo’s range in the South-east of South Australia and South-west Victoria outside of the Casterton District. 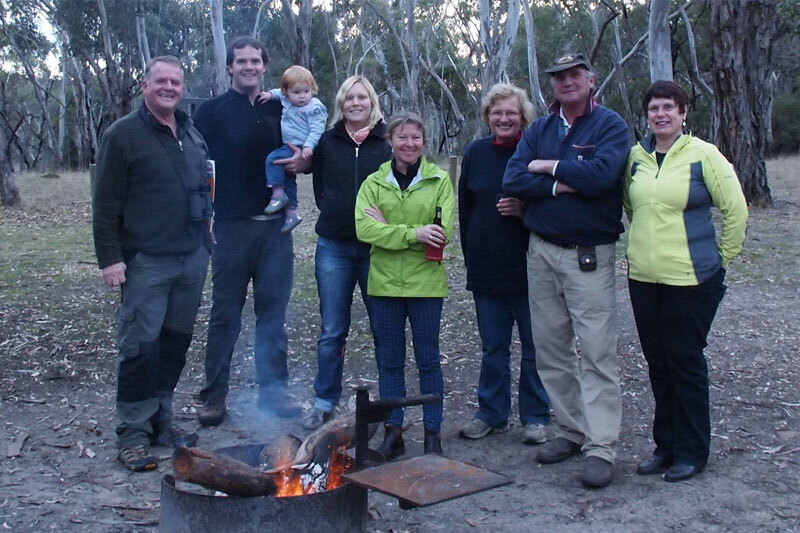 At present, there is a large number of Red-tails feeding to the west of Casterton – mainly in Nangeela and Drajurk State Forests and Wilkin Flora and Fauna Reserve. These birds have been counted to determine the proportion of adult males to females/juveniles as part of our annual flock counts. 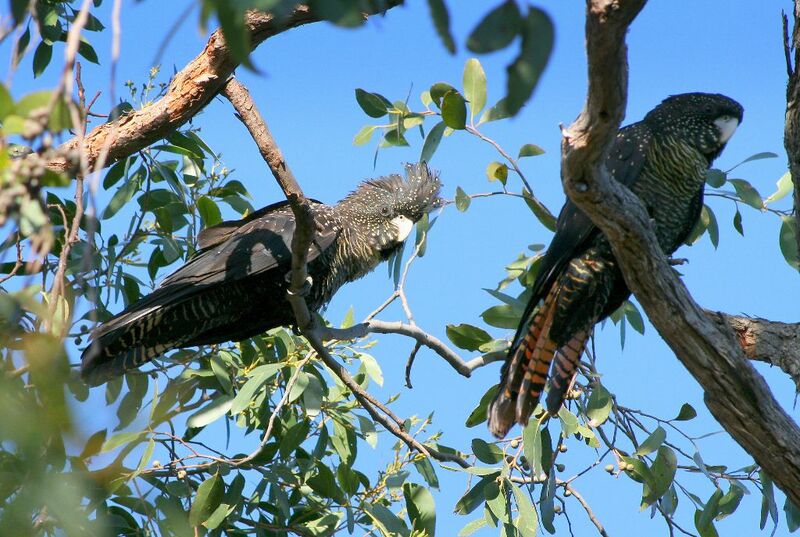 Flock counts are undertaken each year to determine breeding success over the previous season. The Team is now looking to count additional flocks to fill some important gaps. We are particularly interested in reports of flocks coming in to drink at watering points such as troughs and dams. This is where we tend to get our most accurate counts. Your report will help us better understand if there are important differences between small and larger sized flocks across the range so we can build an accurate picture. Reporting a sighting is simple. If you see a flock submit your sighting through the website by clicking here or by calling Freecall 1800 262 026. 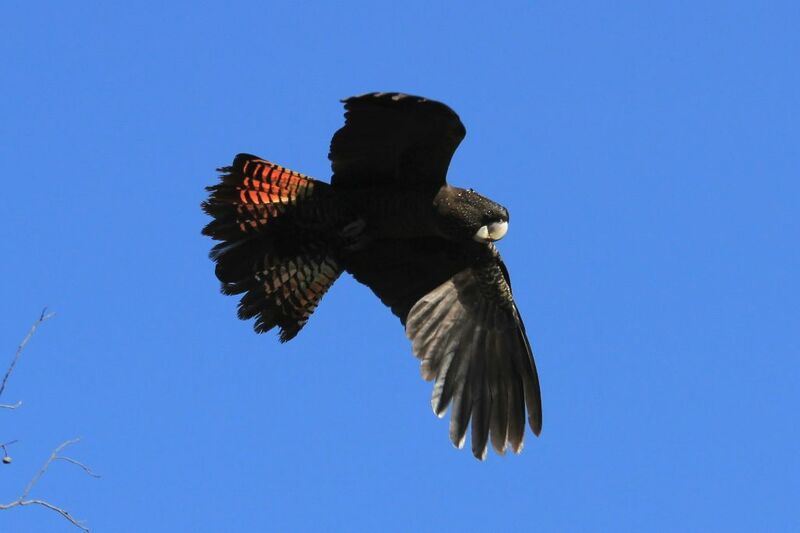 When reporting a sighting please make sure to include the date and time of the sighting, an estimate of the number of Red-tails observed, the location and grid reference for where the birds were observed and some information about what the birds were doing eg feeding, drinking, flying etc. We look forward to receiving your reports.